The Sigelei Fuchai 213W is just as powerful but less expensive when compared to the original, making it a desirable product. 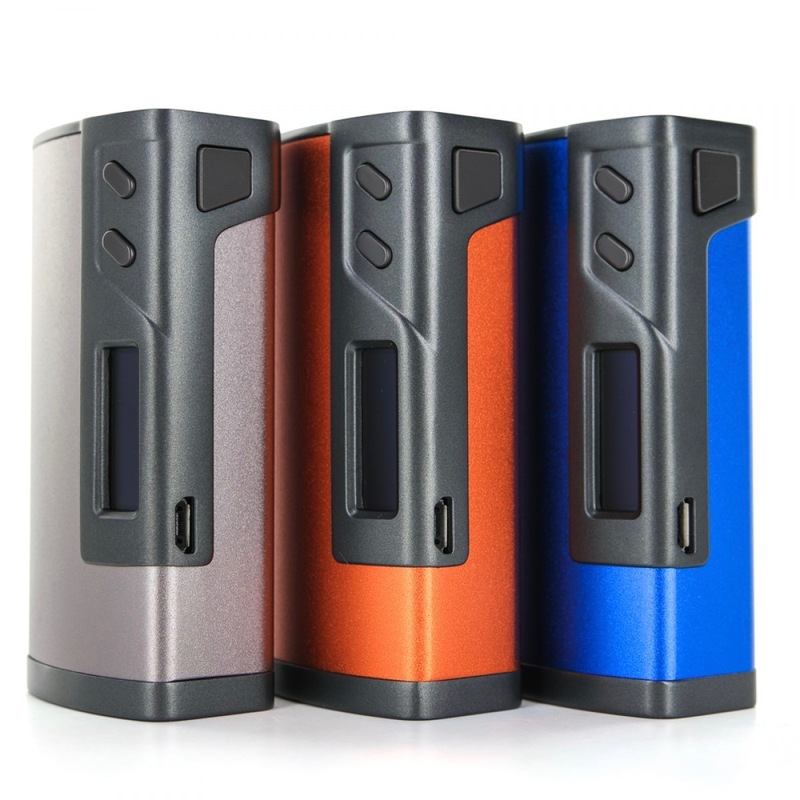 The Sigelei Fuchai 213W Box Mod is an improvement to the original 213, using Sigelei’s flagship chip, capable of outputting up to 213 watts. Paired with this are a powerful temperature control suite and a budget friendly chassis that doesn’t diminish performance but lowers the price. Vaping your favorite vape juices will never be the same again. The Fuchai 213W has support for Titanium, Stainless Steel, Kanthal, and Ni200 Nickel heating elements, all due to its sophisticated chipset. 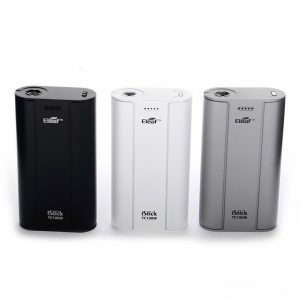 To power it, two 18650 batteries are loaded through the bottom with a mechanism that slides and locks in order to provide security. 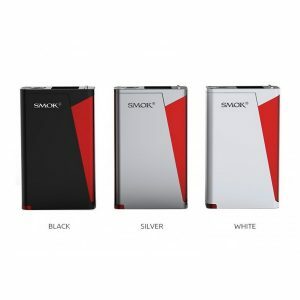 This process also completely simplifies battery replacement and makes it quick and easy to do. 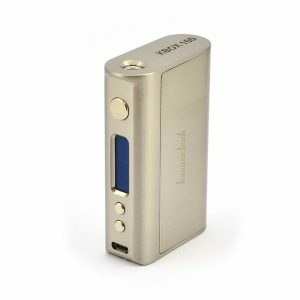 The Fuchai comes with both the TFR and TCR modes with a 5 Coil Memory bank, increasing customization and accuracy greatly. Included is power preheat, a feature where the user sets a wattage and time and the output ramps depending on the settings. Also included is a temperature compensation mode that adjusts whenever there is a fluctuation in temperature. 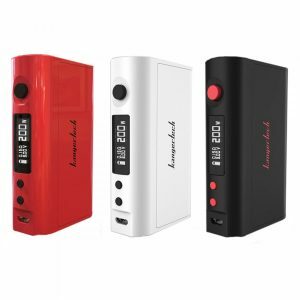 These two features combined help to make the Fuchai one of the most sophisticated devices when it comes to output. The OLED Display is three column in a four-row matrix, showing off important information like battery life and output wattage. There are two buttons located at the top of the screen, making it easy to adjust settings with only one hand. The chassis has not changed since the 213 except for the use of a different material – aluminum alloy – in order to provide a good mix between durability and weight. The Stainless steel 510 and Gold Plated Spring Loaded 510 creatures a great connection without sacrificing durability. 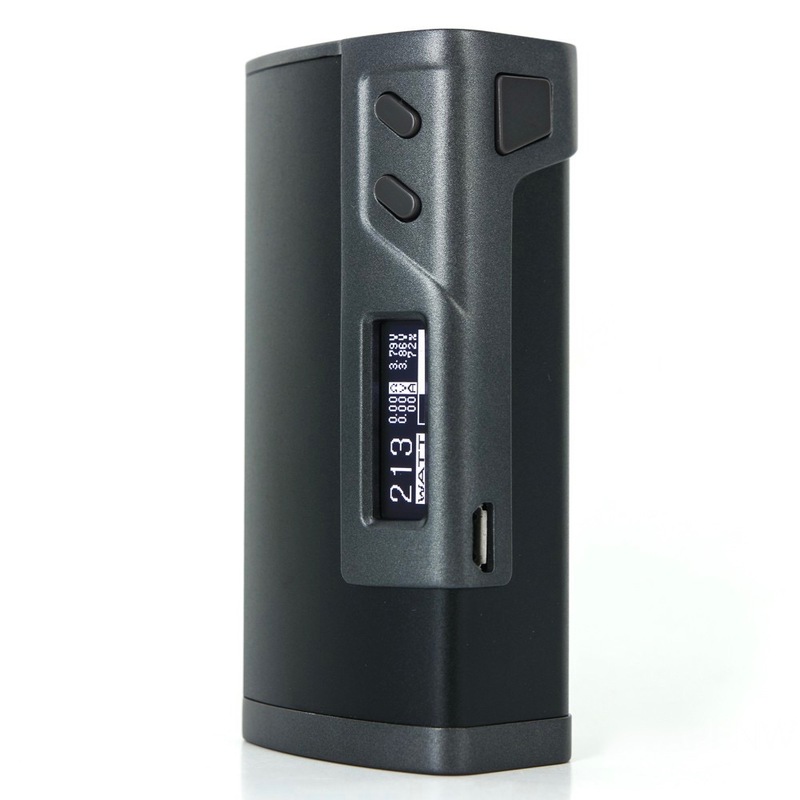 The Sigelei Fuchai 213W Box Mod still has the performance of the 213 a lower price, making it very affordable yet extremely powerful.